1st and 3rd Tuesday at 6:45 P.M.
or SEE PAGE 2 FOR REGISTRATION FORM. 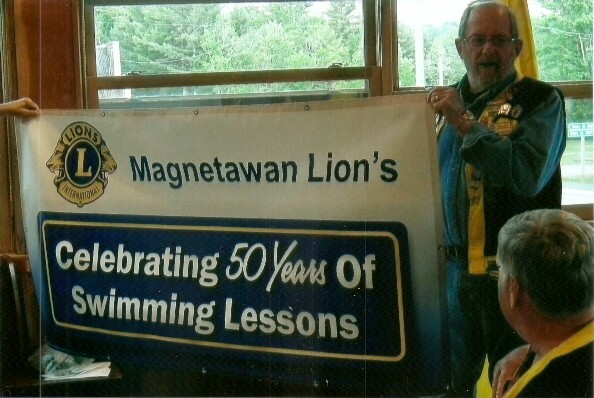 CHECK OUT THE MAGNETAWAN LIONS FACE BOOK PAGE. "Click on the link below and save the file at the popup box before filling it in ,then email it to Cliff Cookman." Thanks to the terrific community support we provided 35 families with food boxes that included all ingredience for a complete turkey or ham dinner. 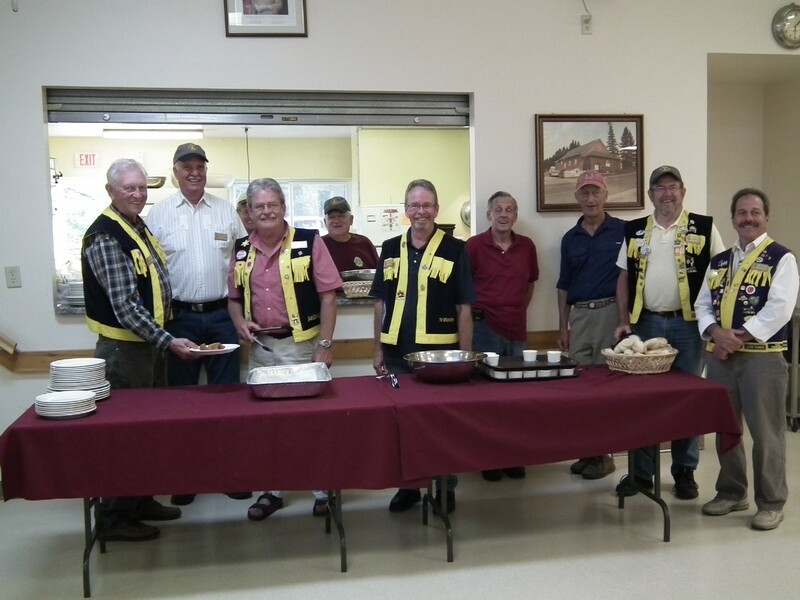 We took this opportunity to add non-perishable food boxes for 14 of these families. Forty three children received wrapped gifts supplemented with donated mitts, socks, scarves, etc. To make Christmas more enjoyable 45 boxes of wrapped cookies were delivered to seniors in the "Home for the Aged" or living alone. Christmas Basket donations are kept in a separate account and used exclusively for this project or to buy toys for children when their home is destroyed by fire.